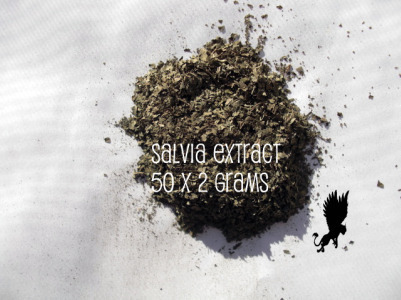 Standardized Extract means you receive lab tested, quality guaranteed extract made with a 50 to 1 extraction technique of the highest quality. 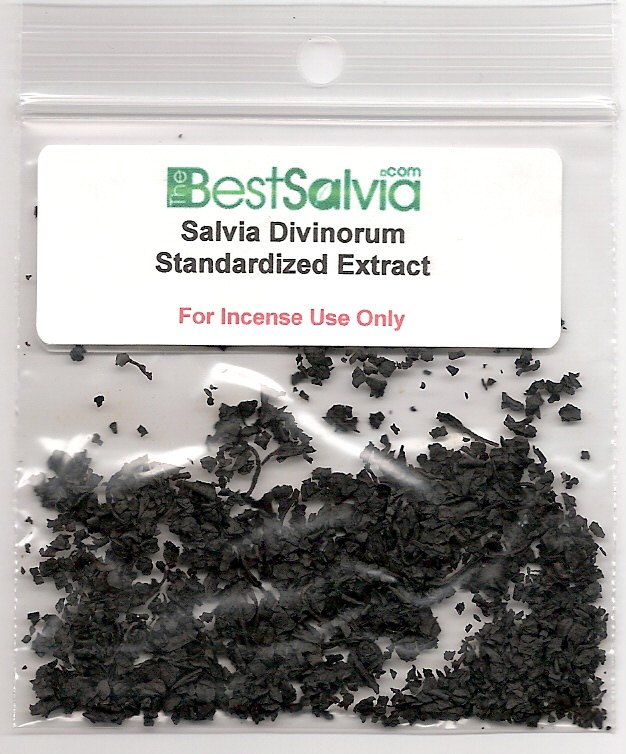 You will not find a better quality product at a lower cost anywhere. 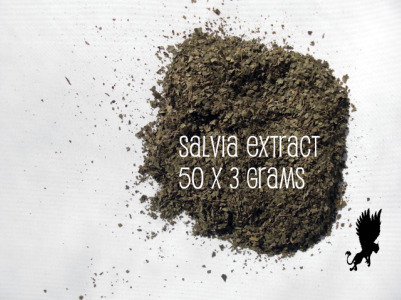 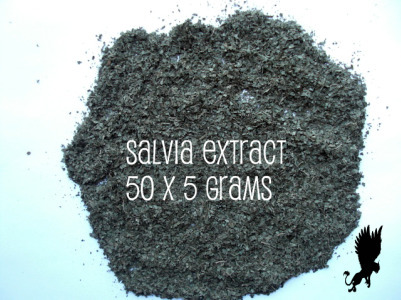 Our 50 x salvia divinorum Extract contains 180mg of pure salvinorin-A per gram of extract.